Kent’s offshore wind farms played their part in delivering a record-breaking month in December, according to the latest figures released by RenewableUK. Thanks to London Array, Thanet Wind Farm and Kentish Flats, the UK’s offshore wind farms produced a total of 2,841,080 megawatt hours (MWh) of electricity by wind power for the National Grid – enough to power more than 5.7 million British homes in December. Overall wind power supplied 10 per cent of Britain’s total electricity demand for homes, business and factories during December, and it exceeded 13 per cent of power needs in the week commencing 16 December. 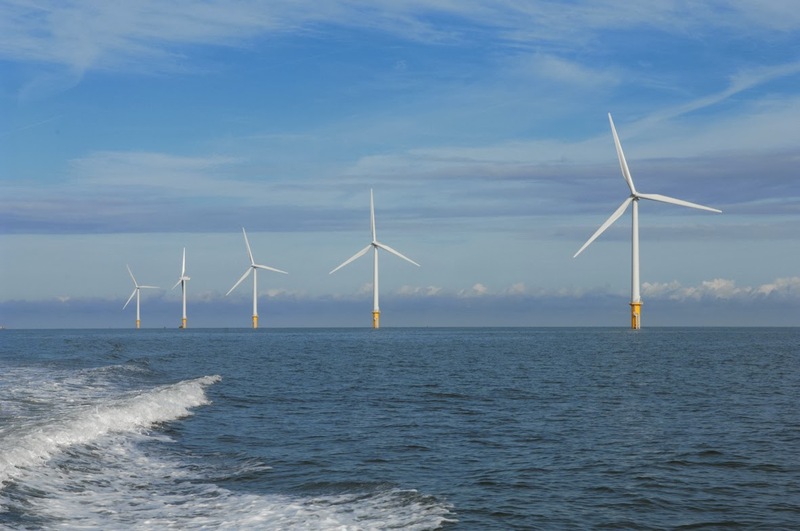 The county’s offshore wind farms are an integral element of Kent’s position as a Centre for Offshore Renewable Engineering, and details can be found here.